1)mens gym stringer vest with an exclusive design. 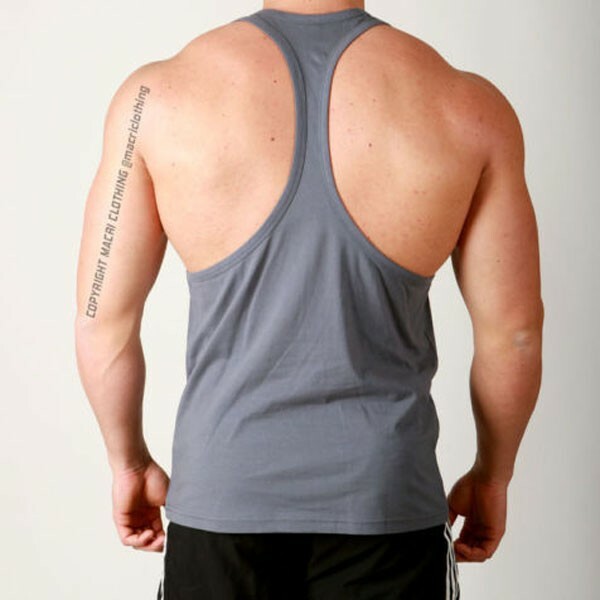 2)100% cotton,High Quality,Lighweight,double-stitched Cotton Stringer stringer vest . 3)Pre-shrunk fabric,free taped shoulder to shoulder. 5)Lighweight Tech fabric with an ultra-soft,natural feel for unrivaled comfort. 6)Perfect for Bodybuilders and cardio workouts. 7)4 different sizess and 15colours available.